So you want to install an in-ground swimming pool in your back yard and have a place for the kids and family to enjoy the summer. What a great idea—and thanks for thinking of us! 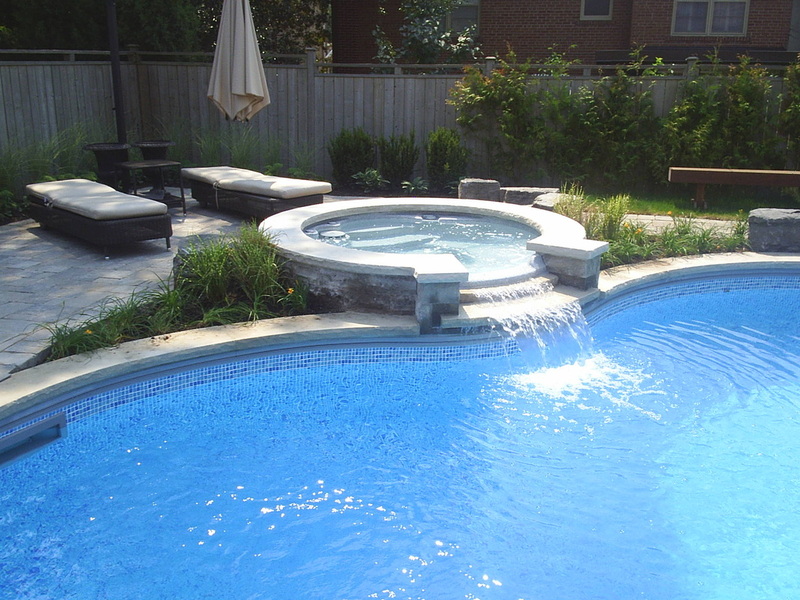 Crown Spas & Pools is one of the most experienced swimming pool companies in Manitoba with well over 100 years of combined experience in building back yard retreats, so you have come to the right place! ~ Do you want the pool for exercise? Entertaining? For the kids? Playing games or just cooling off on a hot summer day? Look at the space where you want to put the pool. Incorporate your patio, decking, green areas, and possible play areas for kids. Consider all the factors and visualize what it will look like when finished, this is going to be the focal point of your back yard. Ensure you don’t lose the functionality of your yard. Remember, this is going to be your own personal retreat and a place to entertain or relax. 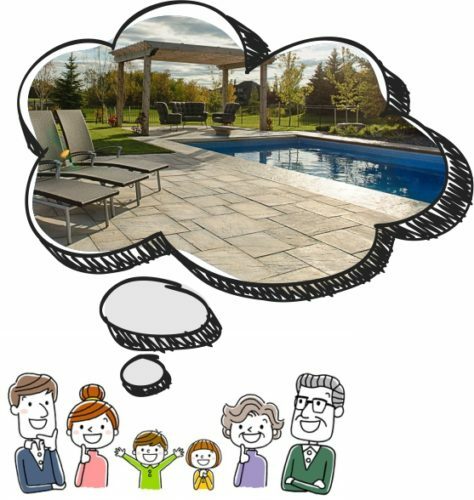 And think long term… kids are going to grow so make sure the pool is sized so those little ones can enjoy it well beyond this year. You will need to have adequate access for the appropriate equipment to get into your yard. This may also require access and permission from your neighbour. In building an in-ground swimming pool, you'll come across limitless options—pool decks, landscaping, water features and lighting—just to name a few. Where to start? The best place to start is to give us a call or send us an email and we can help you through the process from start to finish. We'll help you select the right products and features, and explain what each does, and make sure it's right for you! We've been doing this for a very long time—together, we will create the back yard of your dreams!